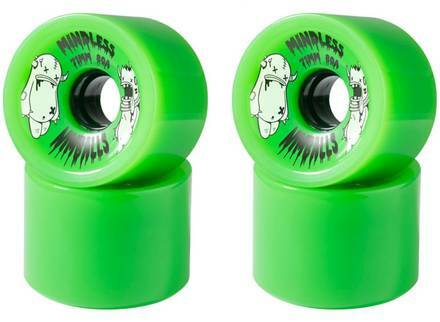 The Mindless Nimball longboard wheels are square edged providing smooth, fast rolling! Although they are designed to grip, these longboard wheels can handle slides too! Artwork from guest designer Michael Latimer.